MenaRick Vineyard and Winery is a special treat nestled in the foothills of North Carolina. This family owned and operated vineyard specializes in Spanish and Portuguese varietals. With more than 8 acres of vines planted, including Syrah, Merlot, Chardonnay, Albariño, Grenacha, Tempranillo and Tinta Roriz every guest is sure to find a new favorite wine. Mena and Rick have built this winery from the roots up! They cut the timber, cultivated the land and built the tasting room with logs from the property. Each year they make a trip to Portugal where they visit the vineyard operated by Mena”s family and search for special treasures to bring home for the winery. These treasures add a special touch to the tasting room and help to tell stories of their Portuguese history. 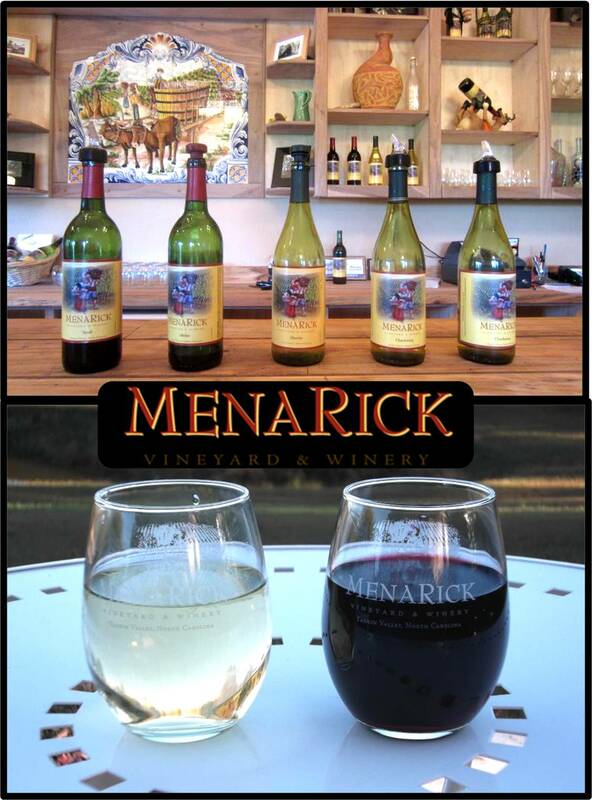 For Mena and Rick, wine making is a passion and labor of love that they gladly share with all who visit. They encourage their guests to take in the scenery by taking a stroll by the pond, having a picnic on the hillside or relaxing with a glass of wine on the patio. 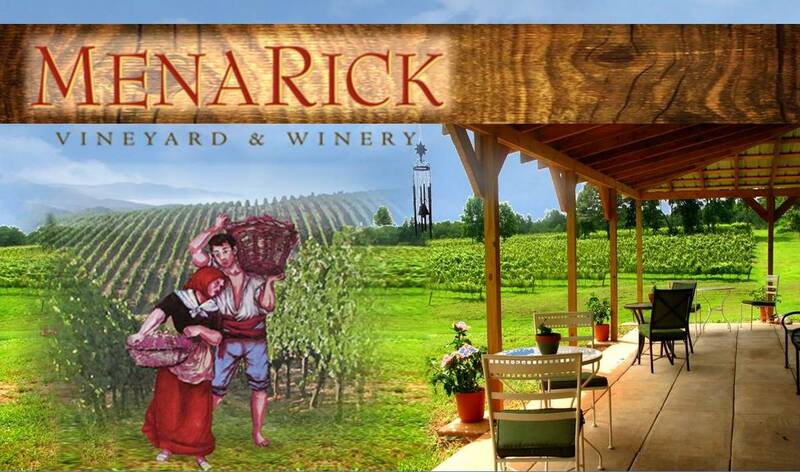 This vineyard is a place to escape the bustle of everyday life and is a must see while you visit Wilkesboro NC. 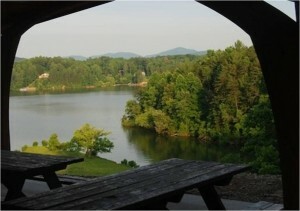 Feel free to bring anything you may want for a picnic and be sure to pack your camera to capture the scenery. 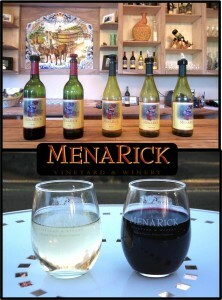 MenaRick Winery accepts debit and credit (except for American Express). The Hampton Inn and Holiday Inn Express are only a short drive away and are located just off of Hwy 421 making them easy to find. 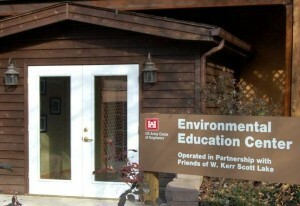 Both offer a delicious hot breakfast and cozy accommodations. These two hotels frequently offer romance or wine packages which are sure to make your visit extra special! 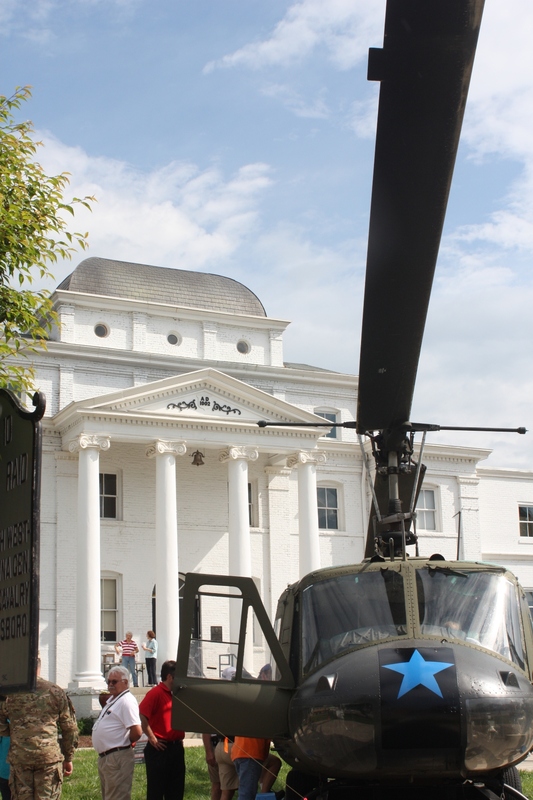 Herring Ridge is located in the foothills of North Carolina a short drive from North Wilkesboro. The camp has more than 2,000 acres of woods, streams, and trails centered around private, 140-acre Lake Broyhill. Many things bring people from far and wide to Herring Ridge. One of the largest draws is Camp Harrison, a summer camp for youngsters which offers numerous camping experiences for them to chose from. 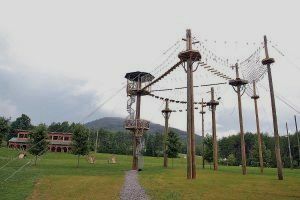 Traditional Resident Camp offers over 21 land activities including: archery, paintball, ropes course, sports and crafts. 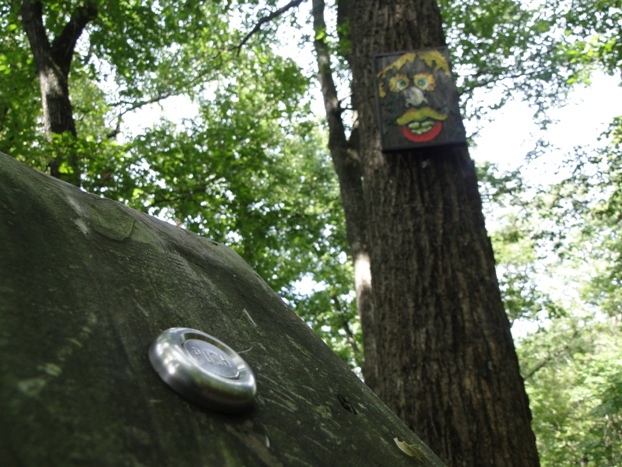 Adventure tracks allow each camper can create their own personalized experience. 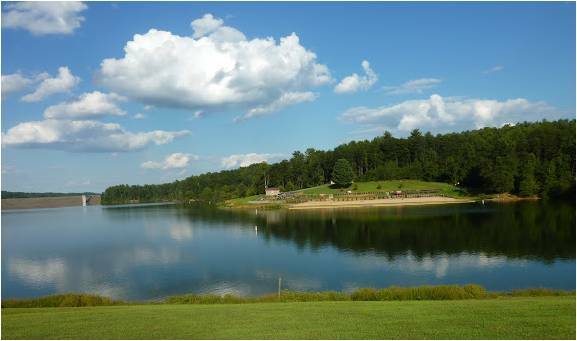 Campers can spend the morning in their track and spend the afternoon with the entire camp enjoying water activities like kayaking, canoeing, water zip line, waterskiing, the “Blob” and the “Wet Willie”. 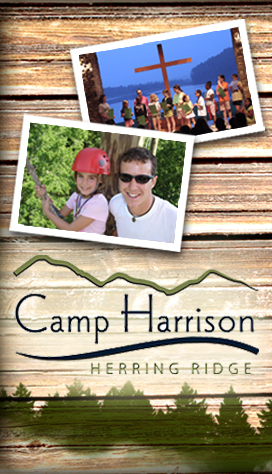 Click here to read our Camp Harrison Insider. Founded on the YMCA”s Christian values, Camp Harrison”s goal is to give campers an amazing summer experience which they will forever treasure. 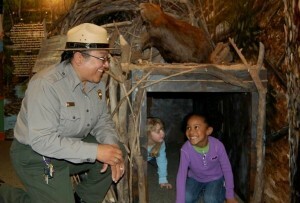 There is a lot more going on at Herring Ridge besides the summer Camp Harrison program. Below is a list of some of the opportunities for fun at Herring Ridge. Birthday Parties – Start at $500 for 10 participants. School Groups – Call for dates & pricing. Church Groups – Call for dates & pricing. YMCA Members pay the Y rate on any programs offered. This applies to summer camp as well! 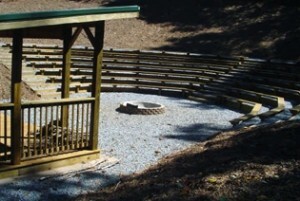 Call (336) 921-7067 to plan your Herring Ridge event. How to get to Herring Ridge. From US 421 North or South you will take exit 286A (towards Taylorsville and Lenoir) then turn right onto 16/18. Turn right at 4th traffic light (located in front of the middle school) onto NC 18 South (towards Lenoir). 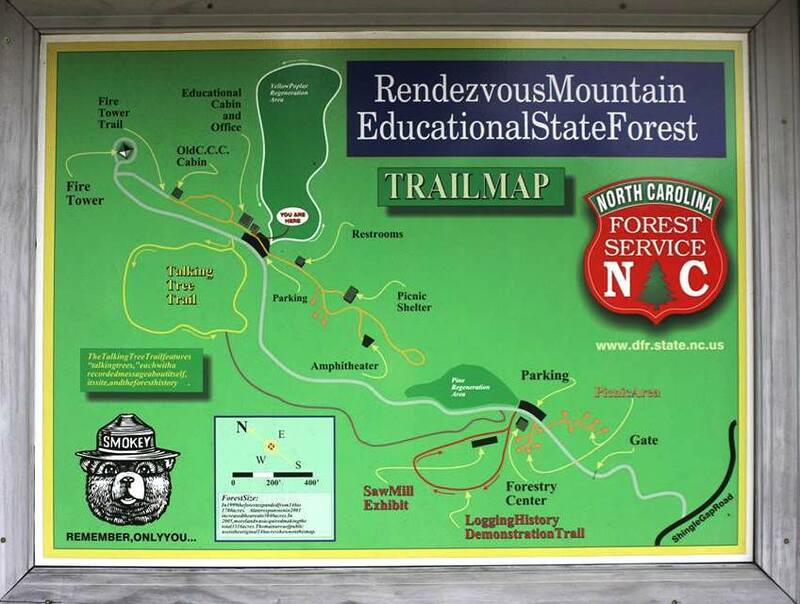 The sign for Herring Ridge will be in about 10 miles on your left. 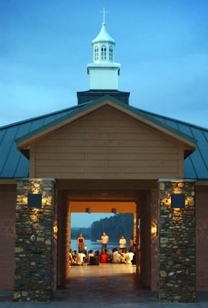 Don”t miss your chance to enjoy the moments and make some memories at Herring Ridge! 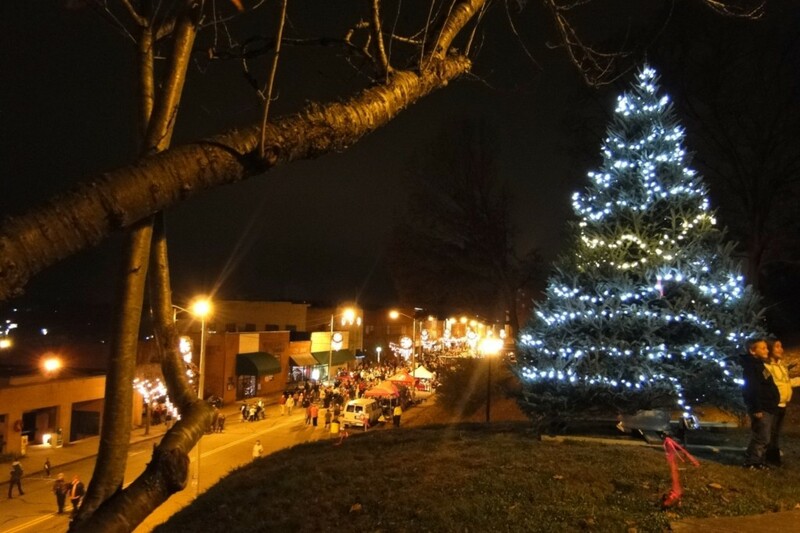 The Candlelight Ghost Tours are located in historic Wilkesboro, North Carolina at the foot of the Blue Ridge Mountains. Folklore and ghost tales abound in this area, passed down from one generation to the next. Guides in will regale you with stories of the past as you walk amid the history of a proud mountain peoples. 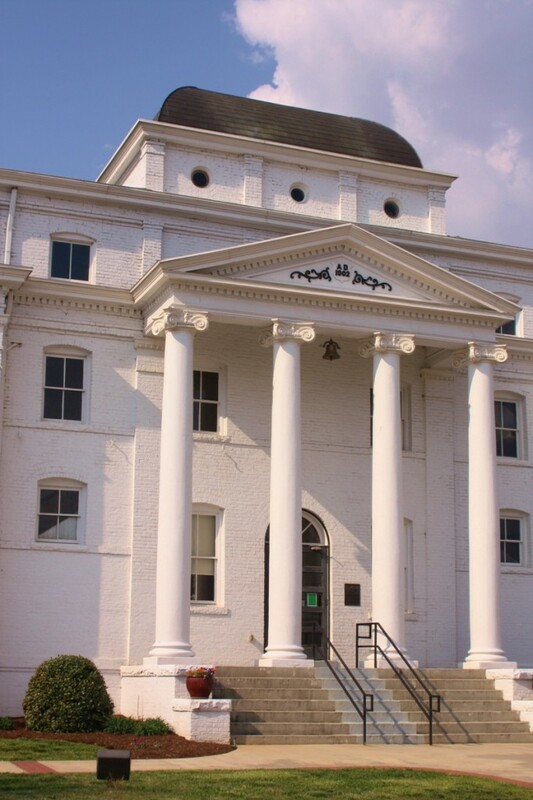 You might just hear the footsteps of the long dead Tom Dooley in the jail cell he once occupied or you might spy the earthbound spirit of the little girl killed by runaway horses. This is a great excursion for the whole family with lots of mystery and not too much fright. Where to be and what to expect. From HWY 421 (North or South) take Exit 285 towards Wilkesboro and North Wilkesboro. If you are coming from 421 South you will turn left onto Oakwoods Road. If you are taking 421 North you will turn right onto Oakwoods Road. At the first light (intersection of Oakwoods Rd. and Main) turn left. 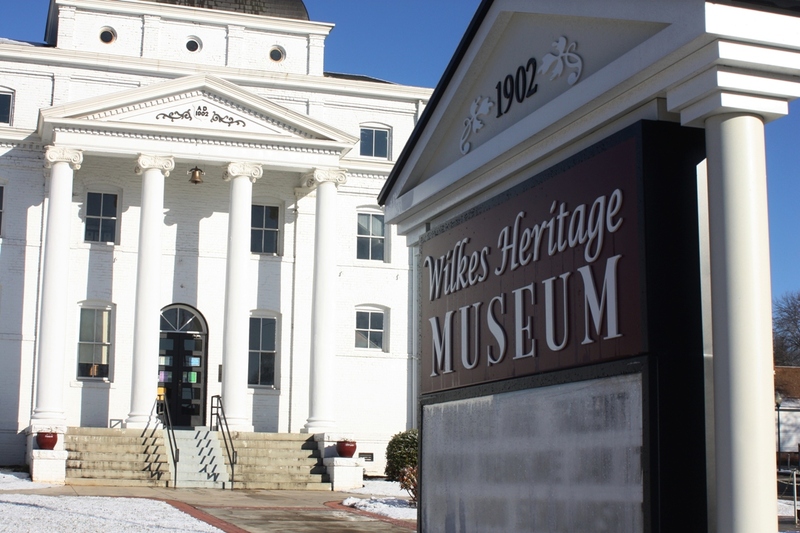 The Wilkes Heritage Museum will be on your right. 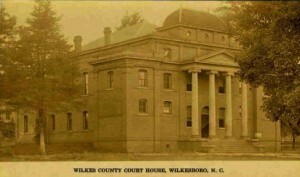 The museum is easy to see; just look for the beautiful and historic Old Wilkes County Courthouse (see map below). We recommend that you not bring children under 8 years of age as they may become bored with the history or frightened by the stories. 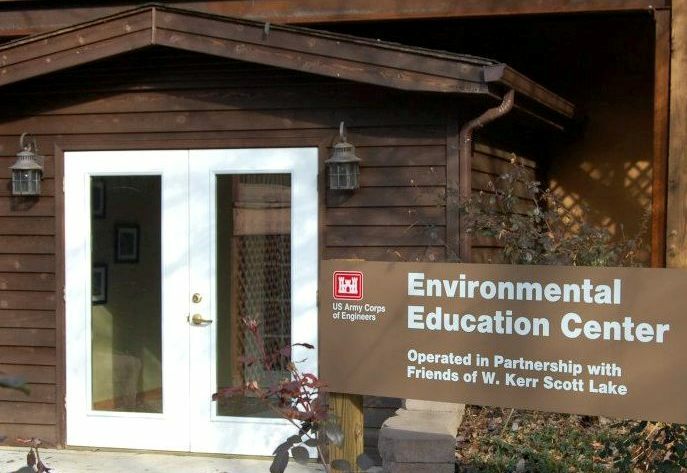 There are no pets allowed (service dogs are always welcome) and smoking is not permitted during the tour or near the museum. Do expect to have a great time and to learn a lot! 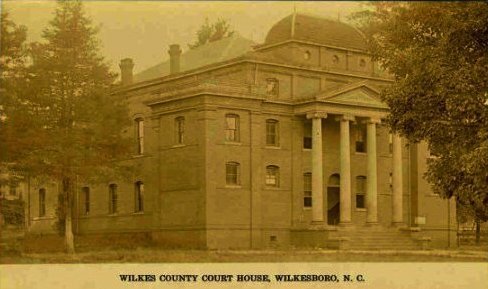 It would be good to arrive early so you can explore the Wilkes Heritage Museum and Downtown Wilkesboro and North Wilkesboro areas. The regular tours are $10 per person and begin at varying times (usually between 7:30 and 9:00). 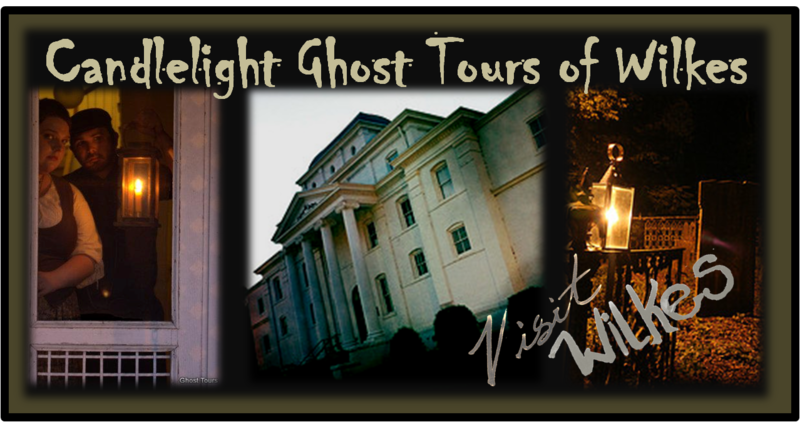 If you are looking for a little more excitement and adventure you can participate in the Paranormal Tours which begin at 11:00 pm following the candlelight tour. The Paranormal Tour will last well into the night, about 1:00 am, and will cost $20 per person. 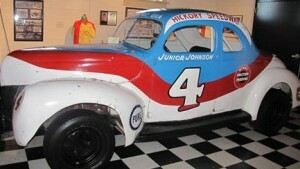 All tickets must be purchased in advance by calling the Wilkes Heritage Museum at (336) 667-3171. Keep an eye on our events calendar for October Ghost Tour events including the Zombie Fest and the special Halloween Candlelight Ghost Tour. The Zombie Walk has, in the past, included two separate Zombie Walks, one for children and one for adults. The Move to Appalachian State University! 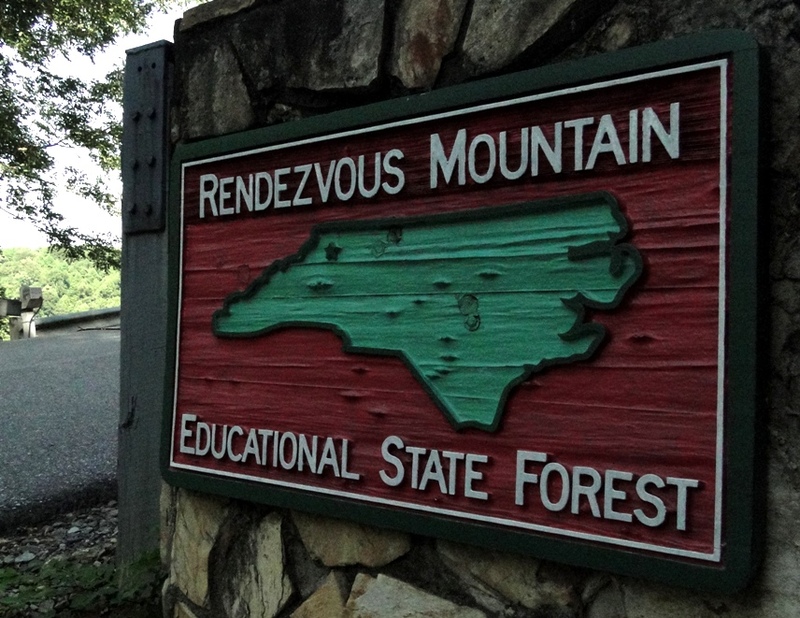 No more Appalachian State move-in day madness! Families come from far and wide to take part in this triumphant moment! Having graduated from Appalachian State University, I know how wonderful it can be to load the car with way too much stuff and take the scenic drive to Appalachian State. l also know how challenging it can be! Move-in day at App is, in some ways, similar to attending a football game. Crowds descend on Boone and the parking lots are filled with tags from across the country. People book hotels and make dinner reservations and go shopping for things to fill apartments and dorm rooms. As wonderful as the hustle and bustle can be it can also be a little frustrating. 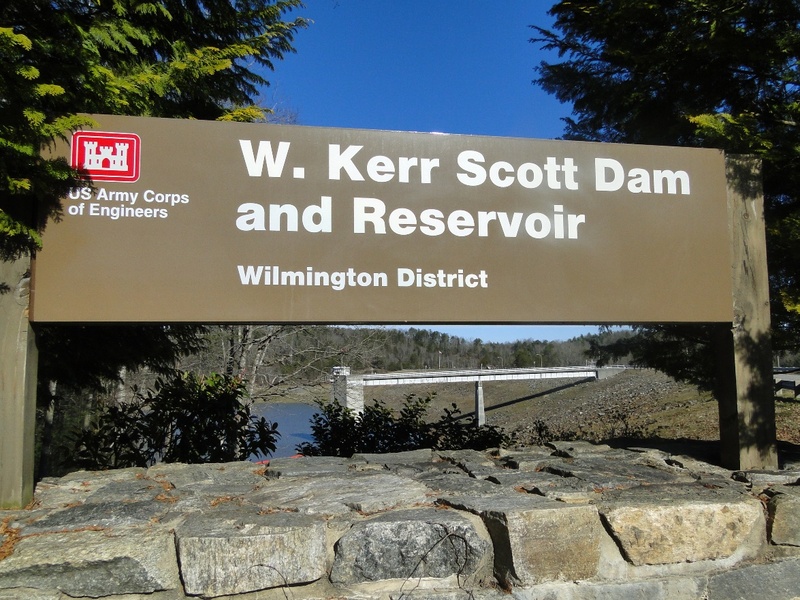 Many families, like mine, are choosing to stay in Wilkes and make the short drive up the mountain. 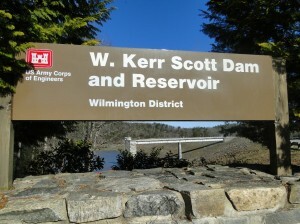 Wilkes is just a short 30 minute drive from Appalachian State. Just take US Hwy 421 up the mountain and enjoy the views as you go. Once you reach Boone signs will direct you to the campus where parking will be available. If you want to park close to your dorm you will need to arrive early and expect that you may need to move your car once you are done to allow others to unload. There is a parking deck on campus for those who may want time to explore the campus. Be sure you are ready to pay as you leave the parking deck. Signs and parking lot attendants will also be there to help you find a space near your dorm. The Hampton Inn and Holiday Inn are two great options. Both are close to shopping, dining and are easy to access from Hwy 421. The hotels each have meeting space (which would be great for a graduation party), a swimming pool, business center, serve a delicious hot breakfast and offer much more! Another good reason for staying in Wilkes is the weather. Students who are moving in for the second semester during Winter months will need to factor in the possibility of ice and snow. The weather in Wilkes is rarely as severe as it is in Boone. If they get a foot of snow in Boone you can relax in Wilkes knowing that you aren’t snowed in and can wait until the roads are clear and safe. 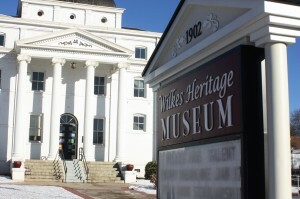 Wilkes has a number of fine eateries and offers a wide variety of cuisine. No matter what your new Mountaineer prefers, Chinese, Italian, Thai, down home cooking, etc., you are sure to find a place to relax and enjoy a good meal. Another bonus is that you are more likely to avoid the crowds and long waits that folks dining in Boone may endure.